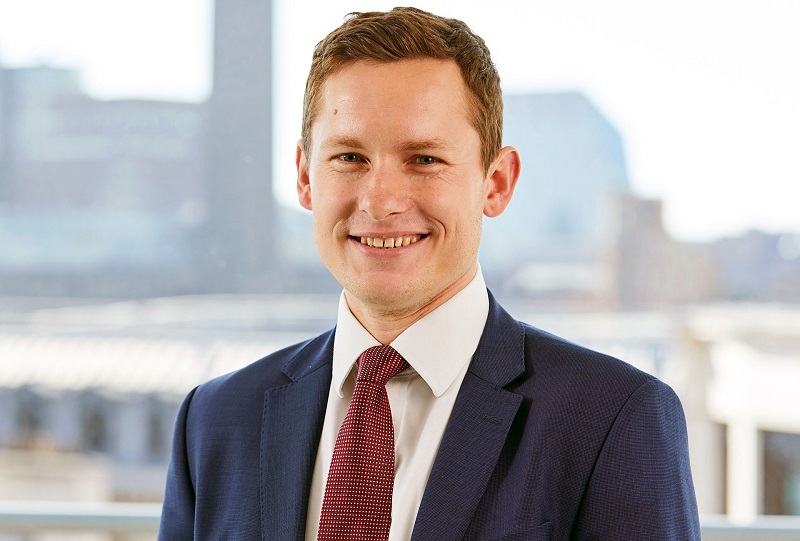 Daniel is an Associate Director in psd’s Technology & Change contracting practice, focusing on the Retail and Leisure sectors. I have worked on individual placements of niche capabilities through to entire contractor teams on major technology, digital and organisational change programmes at FTSE companies. Speaking with clients and contractors on a daily basis, I aim to provide valuable advice on market conditions, specialist skill-sets and market remuneration rates to my clients, helping to shape successful hiring decisions.